High quality sandstone is one of the important raw materials to support the development of infrastructure industry. With the development of current infrastructure industry, high-quality natural sandstone, which was originally in stock is even more powerless. Therefore, in the future, artificial sand with high quality will replace natural sand as the main supply of sand in infrastructure industry. 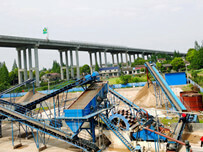 Therefore, the core equipment used for production of artificial sand, the sand making machine plays an invaluable role. Sand making machine plays a very important role in sand production line, which is the main crushing equipment for artificial sand production. It can efficiently produce artificial sand and gravel materials and directly affects the quality of sand production line. What is the effect of artificial sand after being treated by sand making machine? 1. 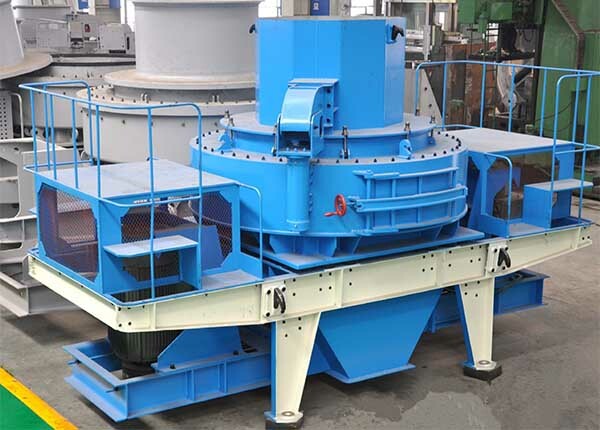 Good appearance: In addition to crushing and sand-making effects, sand making machine also has a certain ability of shaping sand and gravel. After the treatment, sand and gravel products are hexagonal, uniform in size. The sheet shape is small, gradation is reasonable. And it can be directly used in the current construction sand production operation without unnecessary treatment. 2. 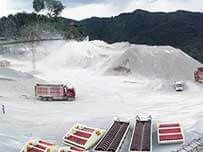 More storage: different from natural sand, the raw materials of artificial sand production is sufficient. 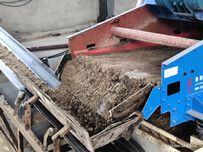 Stone chips, bricks and other visible everywhere can be used for sand treatment, even construction waste can also be used for sand recycling. So it can better meet the production demand of current infrastructure industry with increasing demand. 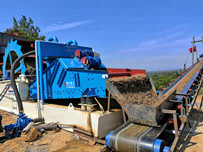 Sand making machine produced by LZZG is updated in functions and processing capacity. The new generation sand making machines have became the necessary equipment in sand production line.